The study on molecular rotors and motors is a hot research topic in the current era of nanotechnology. Internal rotation is a ubiquitous motion in most molecules and is considered a bridge to interconnect different energy forms. 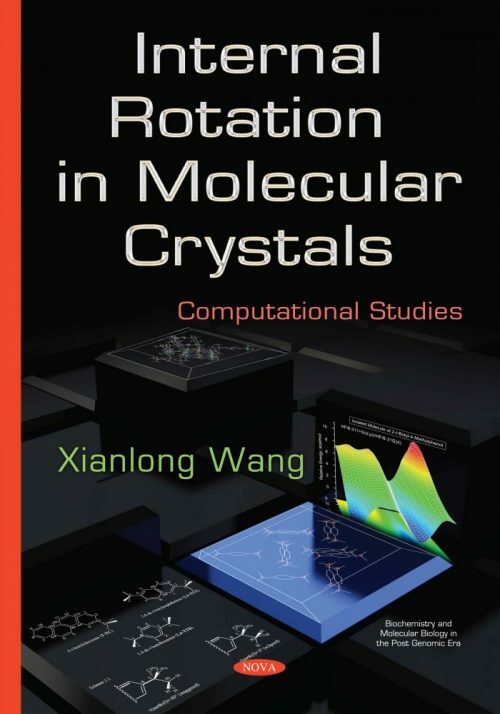 This monograph is focused on the computational studies on the molecular dynamics of the internal rotation of methyl, tert-butyl and trifluoromethyl groups on aromatic compounds in both isolated molecules and crystalline solids.